Home / boxsetup / UMT Pro - GSM v4.7 - New Models Added for Motorola Network Fix. / UMT Pro - GSM v4.7 - New Models Added for Motorola Network Fix. UMT Pro - GSM v4.7 - New Models Added for Motorola Network Fix. 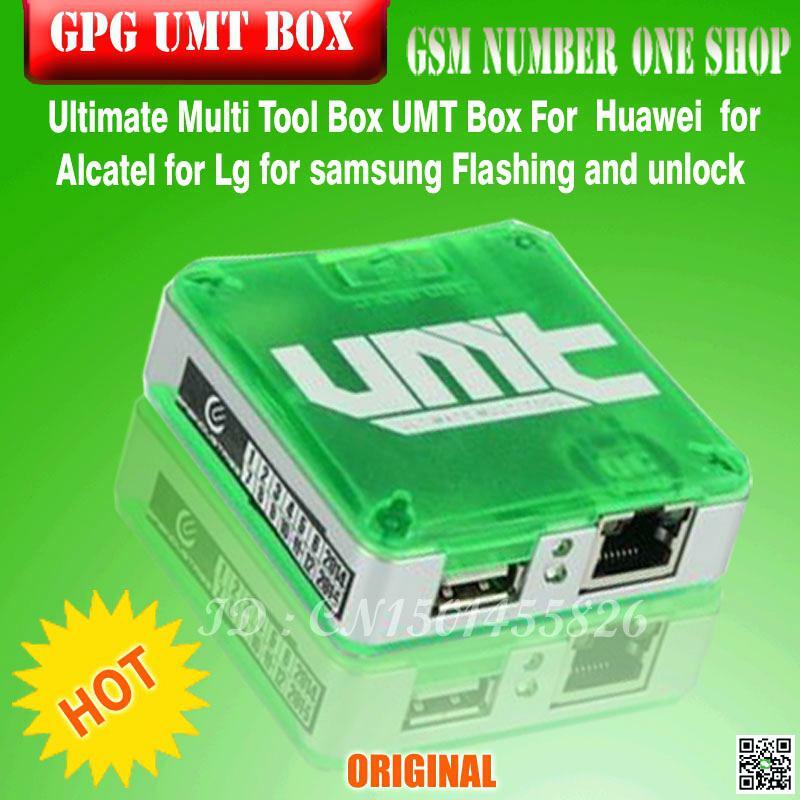 Gsm Solution January 14, 2018 boxsetup, UMT Pro - GSM v4.7 - New Models Added for Motorola Network Fix. UMT Pro - GSM v4.7 - New Models Added for Motorola Network.